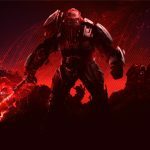 Developers 343 Industries and Creative Assembly have unveiled the newest DLC for their game Halo Wars 2. Titled Awakening Nightmare, this expansion will include an entirely new campaign, two new multiplayer leaders, two new multiplayer maps, and a brand new co-op mode. The brand new campaign missions will see you playing as the Banished as they fight against the Flood. 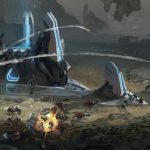 Blur Studios will be creating all new cinematic for these missions. The new co-op mode, called Terminus Firefight, will see you and two other players fighting against an never-ending slew of attacking enemies, which include UNSC, Banished, and the Flood. Players will be able to create barricades, spike floors, and more to defend themselves against these forces. 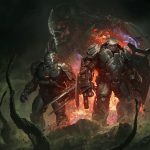 Details for the two new multiplayer leaders, as well as the two multiplayer maps, has not been revealed, however the developers did say that the maps will be available to everyone, regardless of whether or not they purchased Awakening Nightmare. 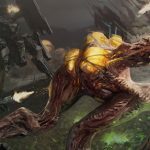 Finally, if you’re at E3, and would like to take a first look at the expansion, 343 and Creative Assembly revealed that Terminus Firefight will be available to play on the show floor. 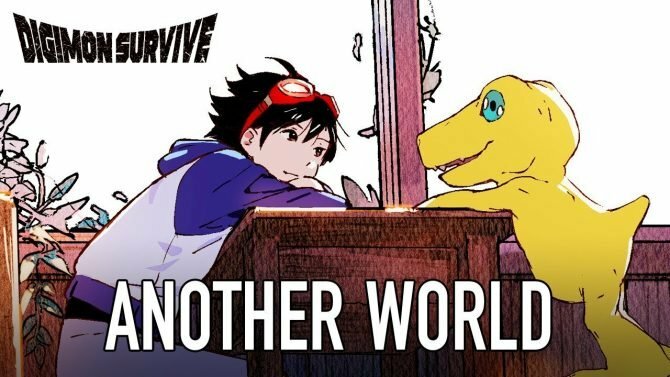 The developers also released a trailer, as well as some artwork to accompany the announcement, which you can of course view at the end of this article. 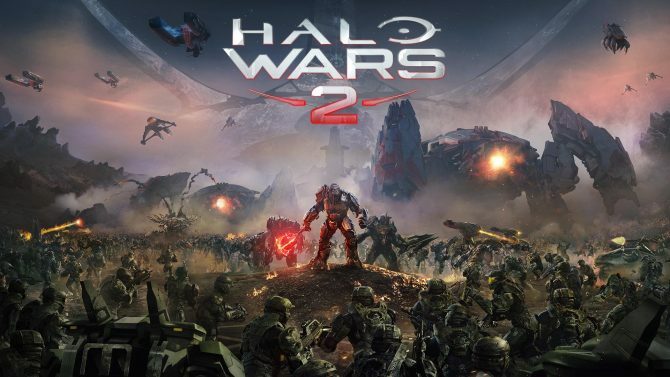 While an exact release date for the expansion was not given, the developers revealed that expansion would be available sometime this fall, and that it will cost $19.99. Awakening Nightmare will not be a part of the game’s season pass, however it was revealed that the campaign missions and multiplayer leaders that were promised in the season pass are still to come, and that they will be revealed soon. 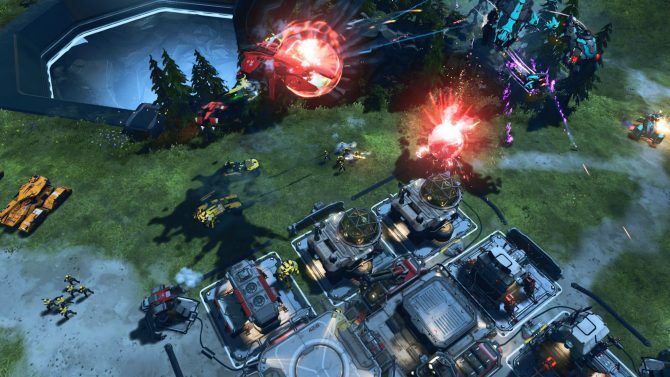 Back in April, the latest DLC for Halo Wars 2, titled Colony, was delayed because of a game-breaking bug. It has since been released. Halo Wars 2 was originally released on February 21st, 2017, and was released on Xbox One and Windows PC.